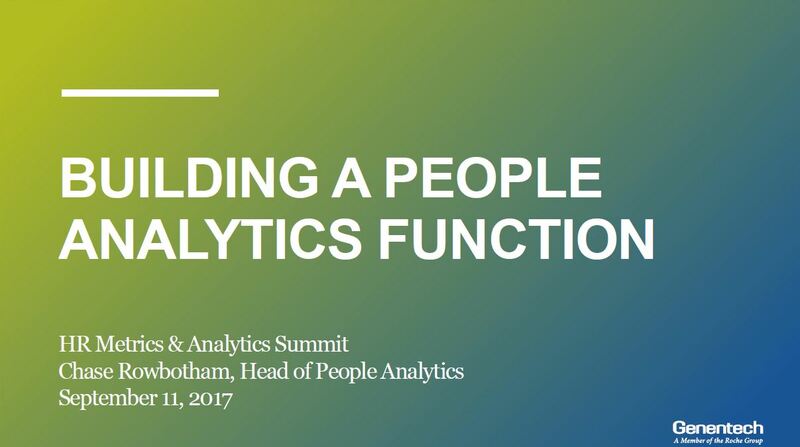 This presentation explores what it takes to develop a people analytics function from the beginning stages to the present day. Get all the details about what it takes to use data to drive HR Effectiveness in this expert presentation. Email geena.monaco@iqpc.com to receive a copy via email.